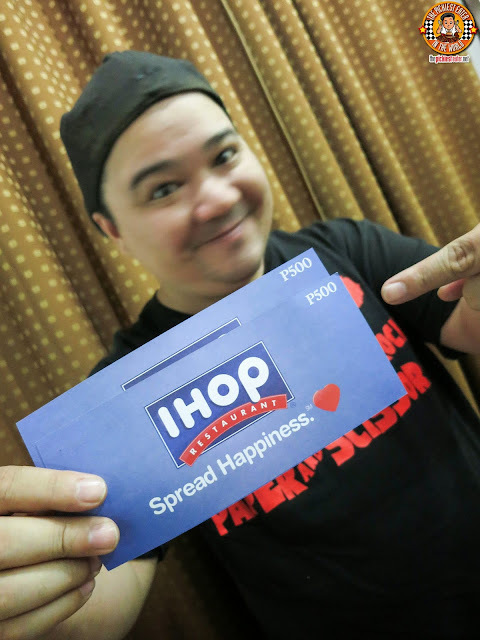 THE PICKIEST EATER IN THE WORLD: PICKIEST GIVEAWAY 2014 #3: IHOP! What was the most talked about restaurant in the Philippines for the the year 2013? Wanna know what all the fuss is about? How about some GCs worth P1,000 to help you out? The third Giveaway for my birthday is ON! 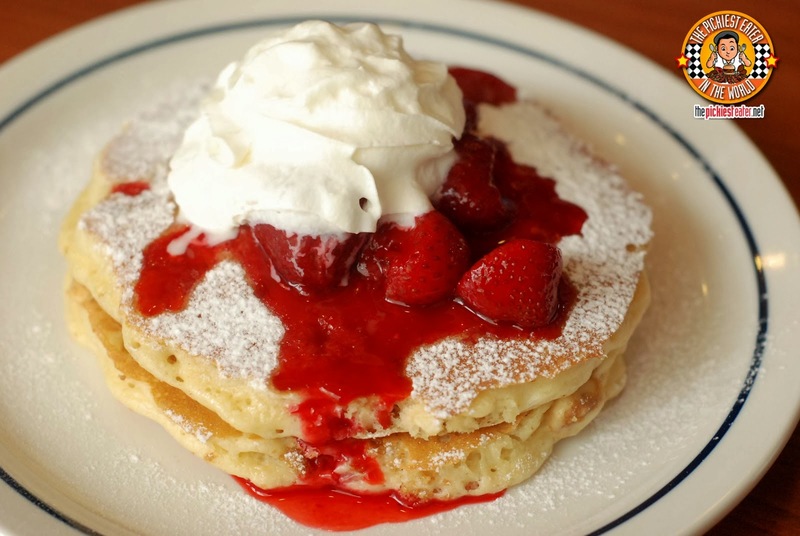 Rina got a sneak peek of IHOP days before they opened to the public, and was ecstatic that the pancakes we last enjoyed in the Big Apple, is now available in our beloved Philippines! Some of the dishes she enjoyed were the.. So you know what to do next..
Disclaimer: The winner must pick up the GCs from my office in Ortigas Center, Pasig City. Winners who cannot claim their GCs at my office will forfeit their prize, and a new winner shall be drawn. Rochelle Rivera, Animetric's World, Kikay Si Maria, Lovingly Mama, Her World of Randomness, When In Manila, Doll Hana, Lovingly Mama, Ask Me Whats, Tales From the Tummy, The Purple Doll etc. Animetric's World, SugarGoSpice, Mommy Fleur, Frannywanny, Between Bites, and a lot more! Happy Birthday! I wanna win the GCs! Too many but about food it's Hefty Foodie, Tsinoy foodies, Certified Foodies, Tales from Tummy, etc. What other blogs do you read (aside from Pickiest Eater & Rinas Rainbow)? Fashion, entertainment and other food bloggers, like DG Manila, Tales from The Tummy, BMS, Food Alphabet, Starmometer, R0ckstarm0mma and many more. animetric world, when in manila, food alphabet etc. styledome, rochelle rivera, iambabypanda, rhea bue, lalapatricia, mamabells, tales from the tummy, the purple doll, tricia gosingtian and etc..
Animetric's world, When In Manila, Break my Style. Different fashion blogs. Jackie Go, Sophie Ramos, Vern and Verneice, Laureen Uy, Saab Magallona etc. The Fat Kid Inside and When In Manila. I do read The Mudrabelle! i want this!!! i haven't tried the Manila branch. i've tried this in SFO and it is sooo good!!! 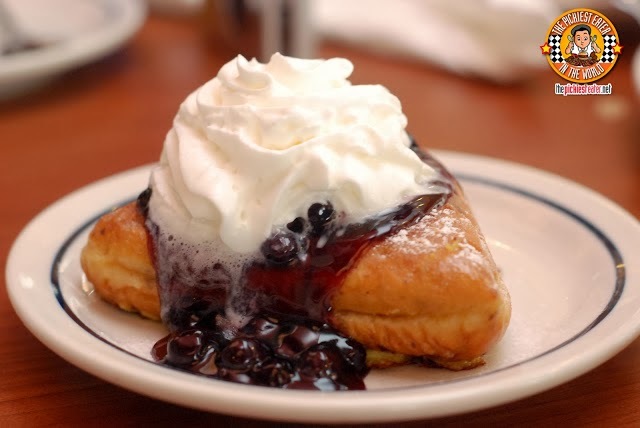 Pics from your blog makes me drool!